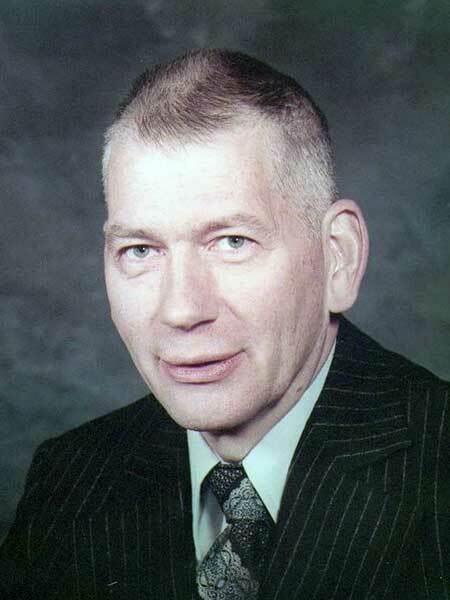 Born at Minden, Ontario on 28 November 1921, son of Dr. Charles E. Frain, he was raised at Haliburton and was educated at Toronto, receiving his MD from the University of Toronto in 1944. After serving in the Canadian Army, he received post-graduate training at the Toronto General Hospital, Wellesley Hospital, and Sunnybrook Hospital in Toronto and the University of Pennsylvania Hospital in Philadelphia. He moved to Winnipeg in 1952 where he joined the Winnipeg Clinic, remaining there until retirement in 1995. He was an early pioneer in the study of rheumatism in Canada, serving on the first Board of Examiners for the new specialty at the Royal College. He served as an Assistant Professor at the University of Manitoba Medical school, and as President of the Canadian Rheumatism Association, President of the Manitoba Division of the Arthritis Society, and a representative on the National Board. Husband of Jane Arthurs Frain. He died at Winnipeg on 4 March 2002. Obituary, Winnipeg Free Press, 6 March 2002, page 40.